C-map Insight Pro coverage of the entire us inland and coastal on a single SD card without any download required. This map contains all of the lake Insight maps, many new lakes and updates from Insight genesis, c-maps inland coverage and the coastal charts c-map's boaters have relied on for many years! 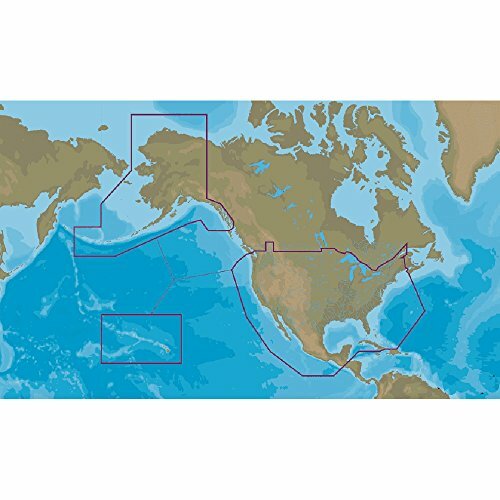 c-map Insight Pro charts, Mfg.# 000-13732-001, with coastal and inland coverage for the entire U.S. On one SD card. Includes 1-3' depth contours, fishing hotspots, Harbor charts port info, fish wildlife rags, crowd sourced poi's.